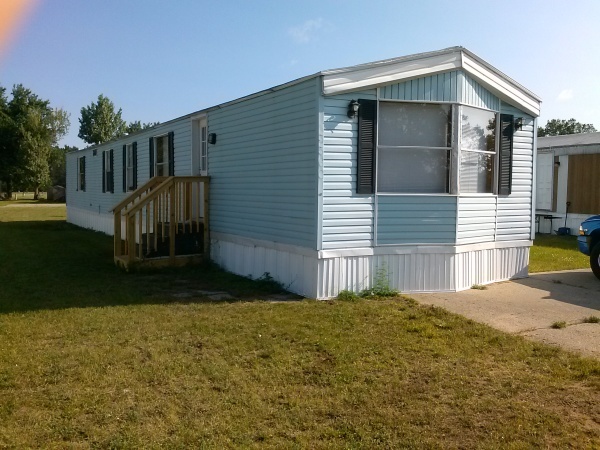 College Park is a family owned mobile home community located in Big Rapids, Michigan. We offer quiet country living within the city limits.We are located close to schools, shopping and downtown. Walking distance to Rails-to-Trails and disc golf. 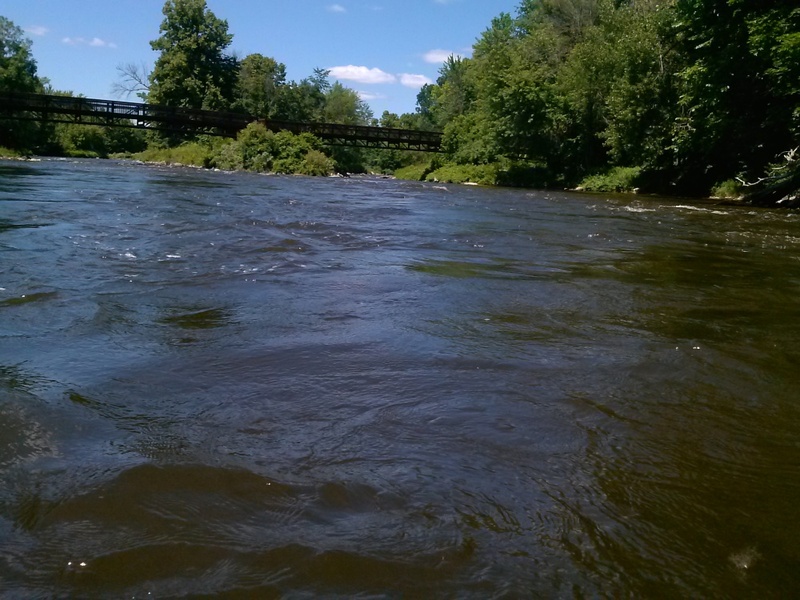 Close to hunting and fishing areas and rafting down the Muskegon River. A quiet park with friendly residents. College Park has open lots for your homestead. Enjoy a country feel while living close to the City of Big Rapids. Our open lots have city water and sewer included in rent. College Park offers a variety of 2 and 3 bedroom units for rent. 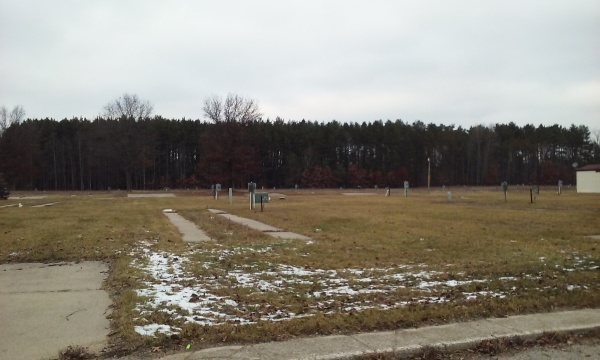 Our location in the City of Big Rapids, Michigan is close to Ferris State University and gives you the convenience of city living in a quiet park. Our units offer city water and sewer, and washer and dryer hookups. Like us on Facebook for more information on current rentals.